New York Film Academy would like to congratulate students from Grupo NUR, a Panamanian organization promoting arts education for hearing-impaired youth. 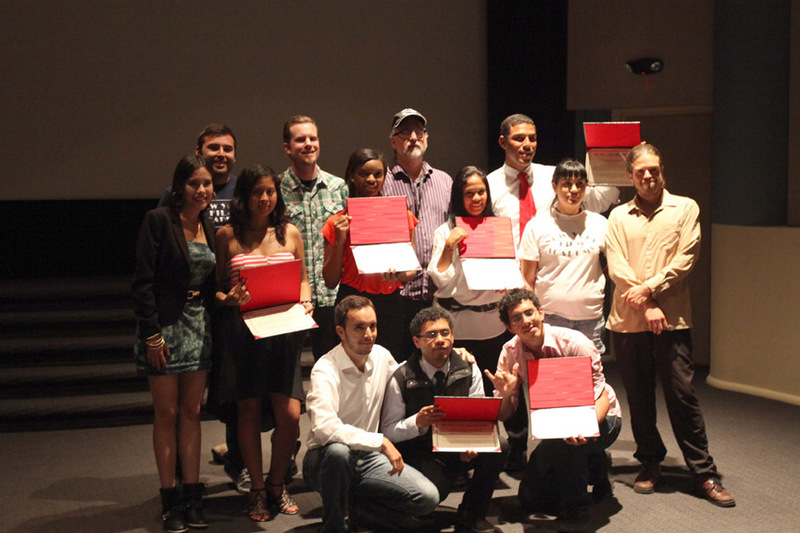 Working in cooperation with the government of Panama, New York Film Academy hosted a group of students in a 4-Week HD Filmmaking program at the school’s Los Angeles campus. 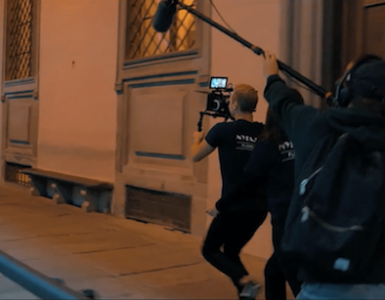 In just four weeks, students learned all aspects of filmmaking, including writing, directing, production, and editing. 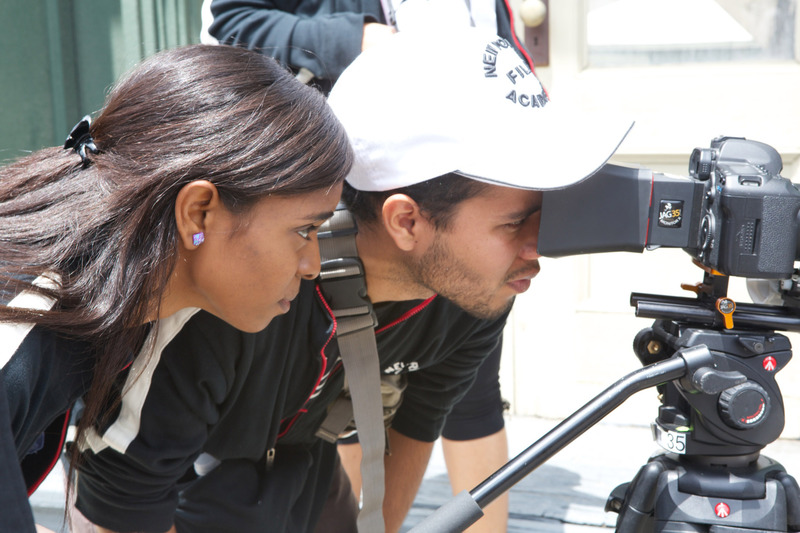 With the skills they learned in the workshop, the students plan to return to Panama to raise funds and shoot their first feature film. NUR (from the Arabic word meaning “light”) supports young people with various special needs. Through classes in filmmaking, dance, art, and singing, NUR is helping them break barriers. 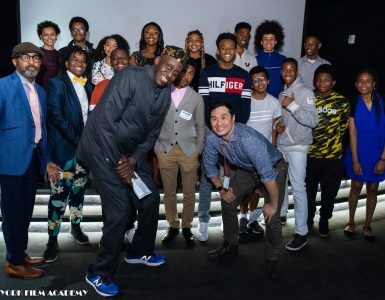 With innovative and integrated programs, New York Film Academy is proud to support the education and training of the next generation of filmmakers with unique abilities.